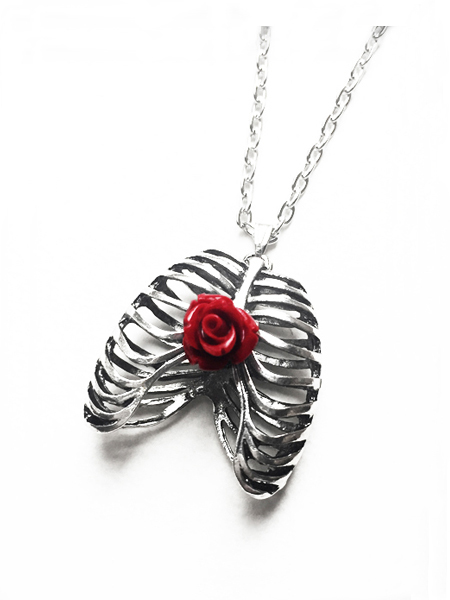 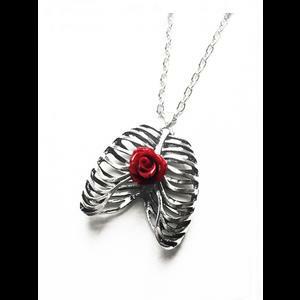 A gothic necklace featuring a detailed 3D silver plated anatomical rib cage finished with a red resin rose. 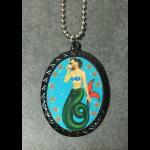 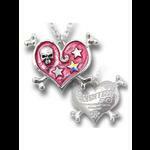 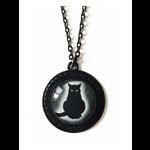 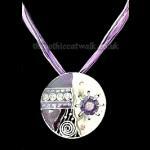 The pendant measures 45mm high (1.75") and comes on an 18 inch antique silver tone chain. 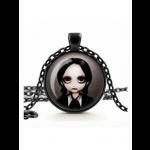 A timeless piece for the gothic jewellery box.